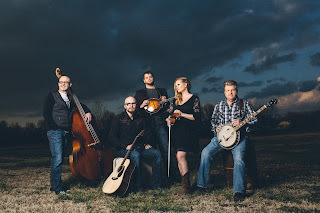 Smoky Mountains Lodging Guide: THERE'S A NEW BLUEGRASS CELEBRATION IN PIGEON FORGE! 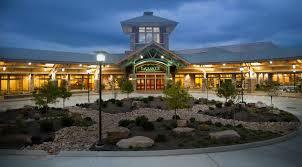 THERE'S A NEW BLUEGRASS CELEBRATION IN PIGEON FORGE! If you love bluegrass music then you need to be in Pigeon Forge, TN on Friday, February 10th and Saturday, February 11th. 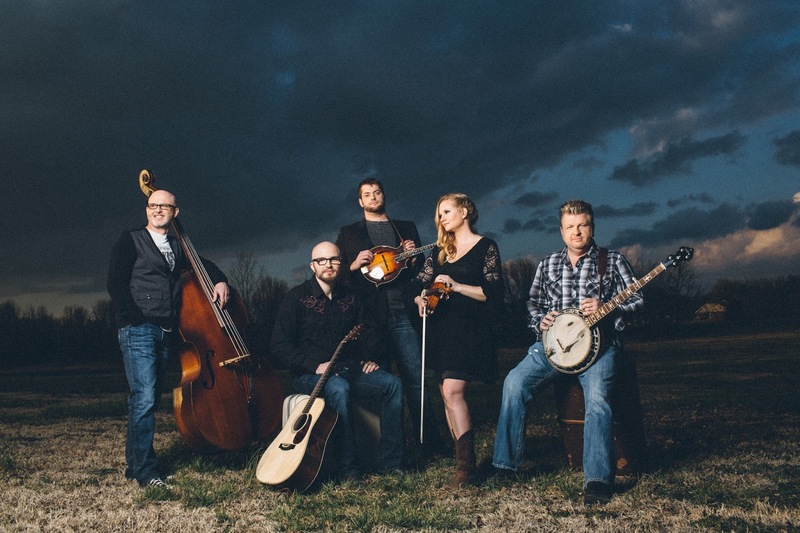 That's when 9 top-rated bluegrass bands will be performing at the LeConte Center. Proceeds from ticket sales go to the Dollywood Foundation Wildfire Scholarship Fund. The groups on Friday include Doyle Lawson and Quicksilver, the Grascals, Flatt Lonesome and Volume 5. On Saturday it is The Lonesome River Band, Barry Bales & Friends, Newtown, Dave Adkins Band and Jimbo Whaley and Greenbriar. General admission tickets are available for each day as is a two-concert ticket. Tickets go on sale on January 18 at either the Pigeon Forge Department of Tourism offices at the LeConte Center, at 135 Jake Thomas Road, or online at knoxvilletickets.com. Doyle Lawson is an East Tennessee native and he said that, "I am excited and humbled to participate in this two-night bluegrass celebration offering relief and support for some well-deserving folks". Leon Downey, the executive director of the Pigeon Forge Department of Tourism stated, "..this two-night music event will help ensure that Sevier County students receive scholarship funds and that's an important investment in the students' future - and ours". For more information go to http://mypf.social/smokymtnstrongbluegrasscelebration. And for information on other things to do while you are in the Smokies, click back to the Best Read Guide website at http://bestreadguidesmokymountains.com/ for coupons, theaters, attractions, dining, accommodations and more!